Some financial support is available to support the participation of “early career scientists”, defined as students or those who are within 1 year after submission of their PhD theses. In order to be supported, students must have submitted an abstract to the conference and have this abstract accepted. When submitting their abstract, applicants should state in their e-mail that they wish to receive support. This request must be received by 22 Jan 2016. 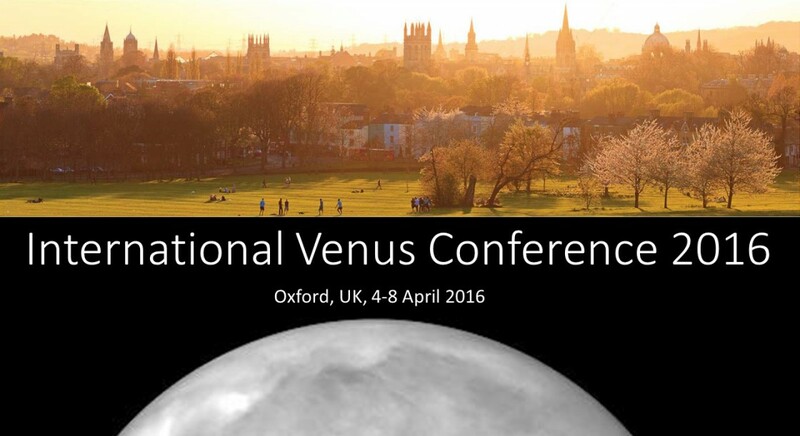 Successful applicants will have their conference registration fee waived and their accommodation costs (in Merton College) met directly by the Conference organisers. No additional reimbursement of costs (e.g. for travel, subsistence) will be made.